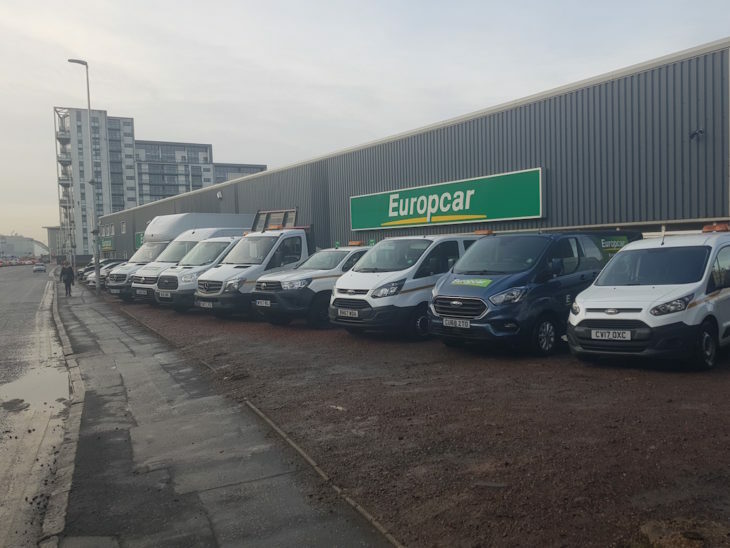 Europcar is lending its support to the newly announced van scrappage deal, which provides SMEs and charities scrapping older vans and minibuses in London with up to £6k towards the cost of switching to more eco-friendly alternatives. Developed to complement the existing grants on electric vans – which reduce the cost by up to 20% or a maximum of £8,000 – the scheme is open to microbusinesses – defined as those with 10 or fewer employees – and registered charities who have vans and minibuses that do not comply with the new ULEZ standards. Businesses and charities will have to be registered in London or have been frequently observed driving in the Congestion Charging Zone. They can also opt for a payment of £3,500 to scrap a non-compliant van or minibus which can be used to purchase a newer ULEZ-compliant Euro 6 vehicle or access third-party offers from rental and sharing services across London, including from Europcar. Commenting on the scrappage scheme, Stuart Russell, specialist vehicle director, Europcar Mobility Group UK, said: “The ULEZ goes to the heart of the air quality issues facing the capital, and the scrappage scheme is a great initiative from TfL to help firms ensure it does not have a negative impact on their business.